One thing that most homeowners have in common is a shortage of storage space. If you need some extra room to store your seasonal clothing, bedding, cleaning supplies or other household items now is a good time to take advantage of that wasted space underneath your stairs. This space is often overlooked but you’ll be amazed at how you can transform it, when you use your imagination. The longer the stairs, the more room you’ll have for storage and there are many style options to choose from suited for all types of spaces. A long staircase will have the most flexibility with several different heights to work with. If you start under the tallest part of the staircase, it makes the perfect area for a closet space where you can hang dresses, coats and similar clothing items so they won’t touch the floor. If you don’t need this space for clothing, you can also use it as a utility closet to store your gym equipment, and cleaning supplies. The middle section is a great place for hanging shorter items such as shirts or children’s clothing for storage. Another option would be to turn it into all shelves to hold extra towels and bedding or drawers to store smaller items. The smallest section under the lowest part of the stairs can also house shelves or drawers where you can store small items. If you use this space as a closet, you can keep everything looking neat and clean by installing doors to cover the stored items. If you choose to use this area to store collectibles or books, you may want to leave it open to display these items. The amount of space you have to work with and the items you want to store in this area, will determine which design will suit your needs the best. 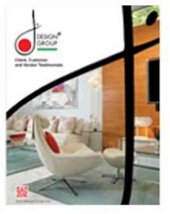 It’s always a wise idea to consult with a top interior designer in Miami before beginning your project. 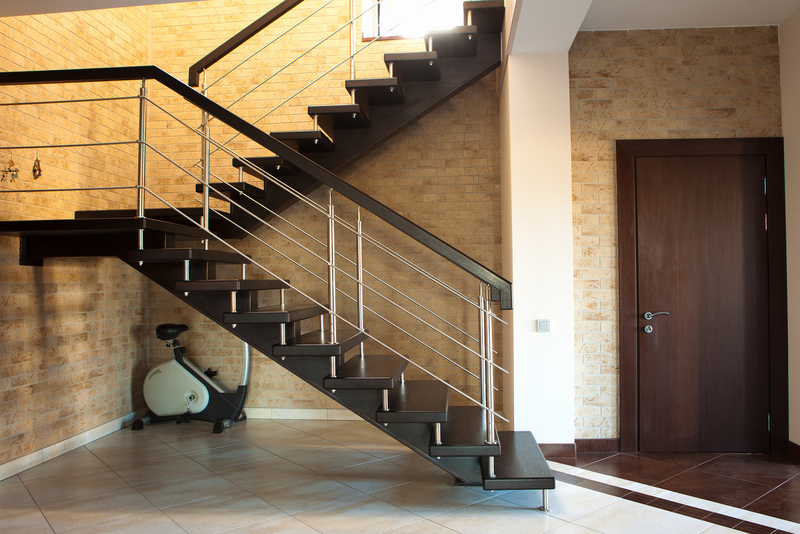 He will have the experience and knowledge to know if your design idea will work based on the type of stairs you have. Some staircase designs go straight up to the second floor while others wind around the structures and may have quarter or half turns to work around. You’ll need to open up the staircase to create your new storage space and you need an expert designer to make sure the job is done professionally. You don’t want to cause any type of structural damage that could create a safety hazard. The interior design service you choose can also take care of obtaining the necessary building permits and having the work inspected. Talk to your designer about what you would like to use the closet space for and he will help you determine which options will suit your needs the best. Installing under the stairs storage space is a great idea that will provide you with that extra space you need, while blending in with the rest of your décor perfectly.